Since 1983, Current Electrical Service has been the first port of call for Perth locals in need of an electrician. It is important to have your electrical fittings checked often, as this ensures any issues are rectified before they evolve into a serious safety concern. For your complete peace of mind, we offer a Safety Service Agreement where we visit your home once a year to make sure everything is in good order. 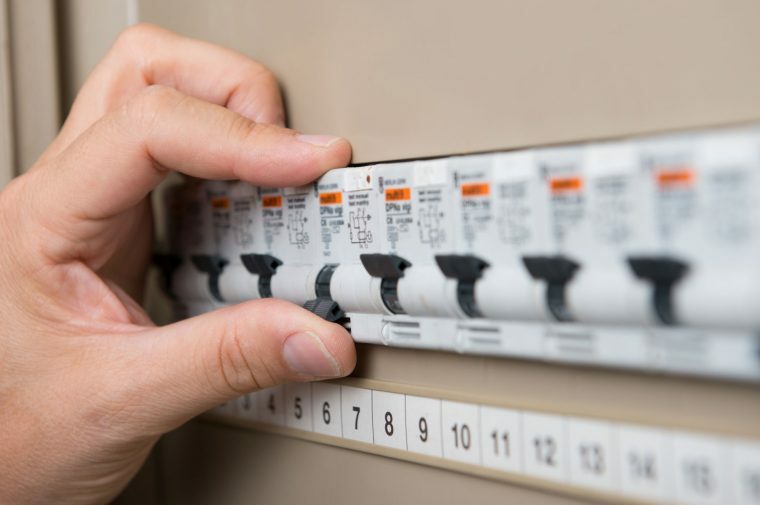 As experienced electricians, we are proficient in all facets of electrical work and can attend both residential and commercial call outs. We are able to undertake a wide range of jobs, including ceiling fan installation, switchboard upgrades and even complete rewires – no job is too big or too small. We offer our electrical rewiring services to Karrinyup locals, and also service most other suburbs in Perth. Get in touch today on 0418 942 648!